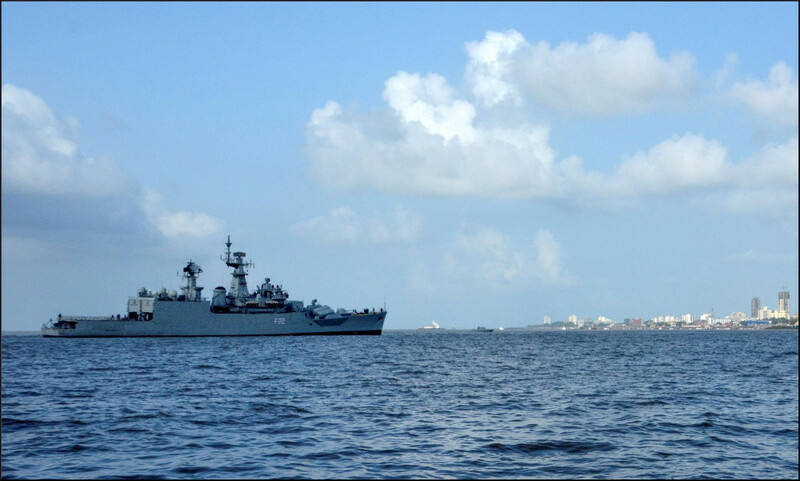 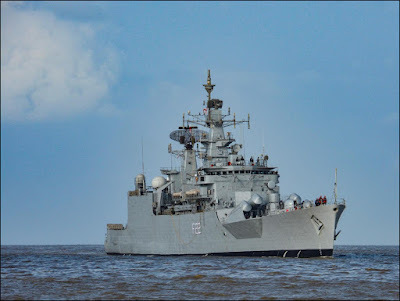 The Naval Frigate INS Ganga entered Mumbai harbour under own steam for the last time on 27 May 2017 and was placed in the non-operational category on 28 May 2017. 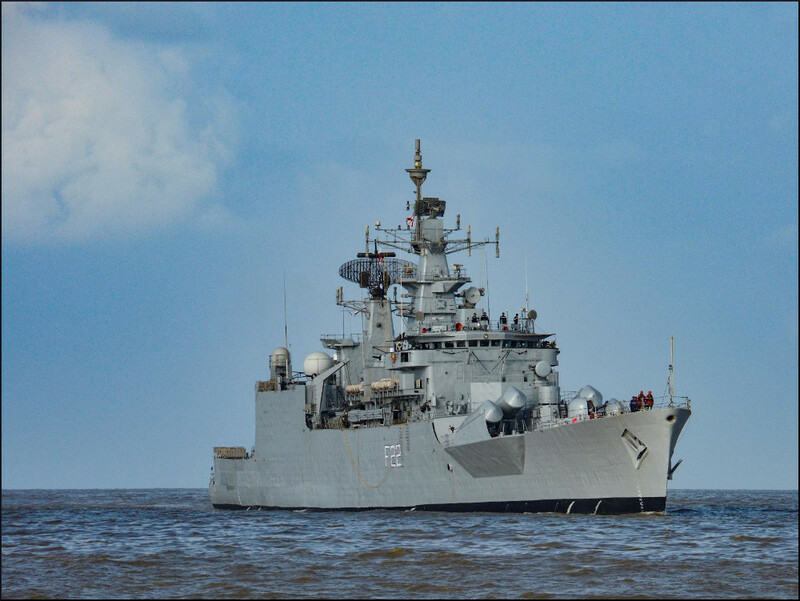 The ship is likely to be decommissioned before the end of the year, after 32 years of glorious service. 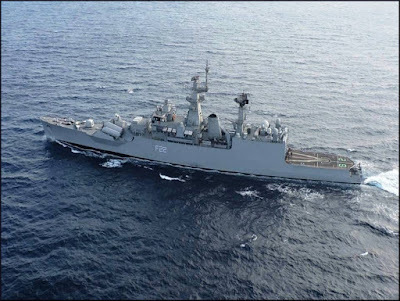 The ship, commissioned on 30 Dec 1985 at Mumbai, and presently in her 24th Commission, is commanded by Captain NP Pradeep. 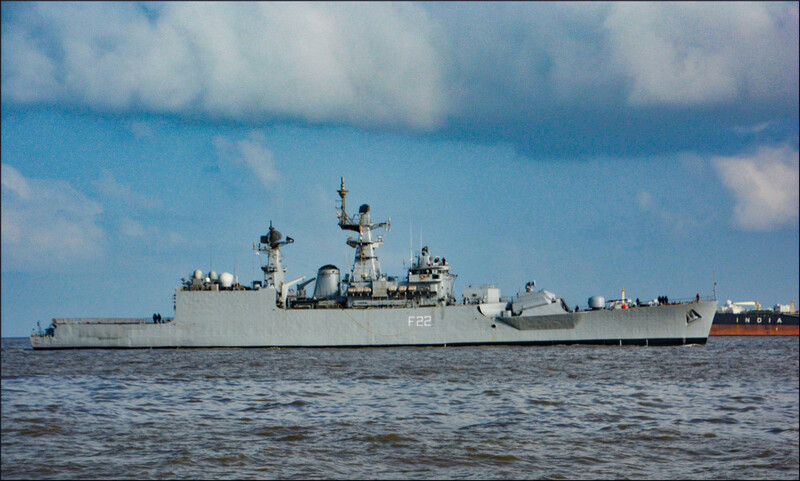 Despite her vintage, she still retains her capabilities in all three dimensions of naval warfare. It is testimony to the resilience of the ship and her crew that she will sail into Mumbai flying the flag of Rear Admiral RB Pandit, Flag Officer Commanding Western Fleet straight from a 45 day long active patrol in the Northern Arabian Sea guarding the nation’s maritime borders till her last operational day.